Weed growers in the colder climates do not always have it easy. Especially not when they want to cultivate their cannabis outdoor. Fortunately, Sensi Seeds introduces a solution for these kind of cases; take, for example, the weed seeds of the Early Pearl. Weed growers in the colder climates do not always have it easy. Especially not when they want to cultivate their cannabis outdoor. Fortunately, Sensi Seeds introduces a solution for these kind of cases; take, for example, the weed seeds of the Early Pearl. The name Early actually indicates it: also when the summers are not very long, this type provides a rich harvest, for it is possible to harvest early in the season. However, that has not happened without a few setbacks because a lot of crossings had to take place before the intended result was achieved. Particularly sativas do not really prosper under cooler circumstances. At least that was the case until the Early Pearl proved the opposite. 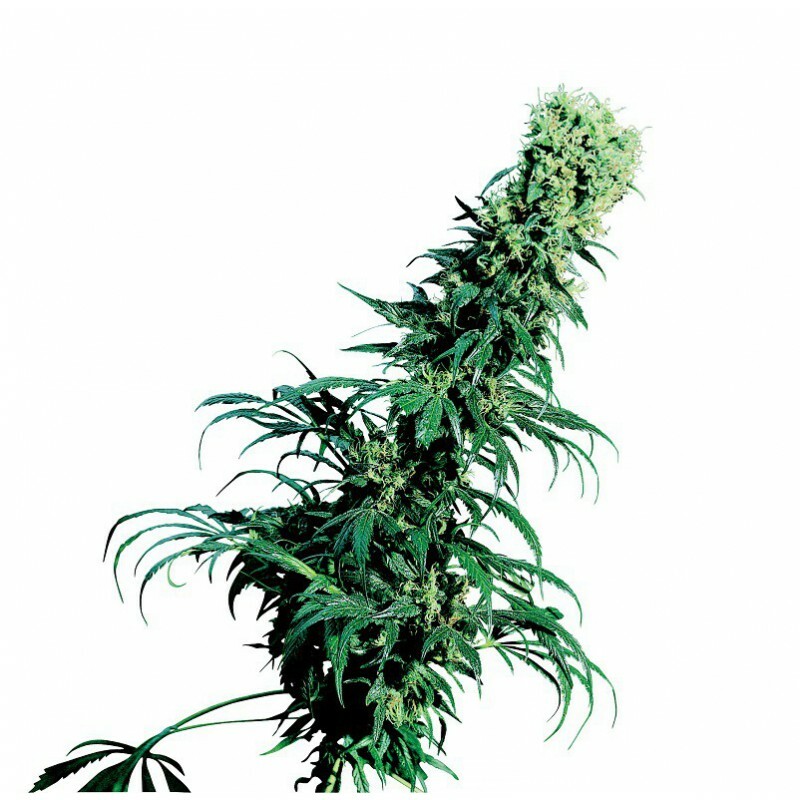 Buying these weed seeds means benefitting from a breakthrough in the world of cannabis! Early Pearl is developed by Sensi Seeds with only one thought in mind: make outdoor cultivation possible for the fan of sativa who was not able to grow the seeds in the Mediterranean region. The fact that the Early Pearl grows perfectly in the colder regions does however not affect the taste, the aroma and the quality in general of this plant. No concessions were to be made on the smoking pleasure these weed seeds eventually had to provide. Experts will confirm it: that has definitely not been the case for these cannabis seeds. Once it is possible to harvest the buds, nothing will stand in your way to enjoy a high you expect from a sativa-dominant type. When sowing the seeds, make sure you give the separate seeds enough space. Once in the growing phase, a considerable size is achieved quite rapidly, and the last thing you obviously want is for your plants to be in each others way. When you really want to maximise the capacities of the Early Pearl and make the harvest even bigger than usual for this type, it may help to “cheat”. Place this outdoor growing type inside at the end of the winter in a pot with soil and take good care of it. A false start that offers many advantages – a much bigger harvest – and no referee near to disallow it. Worth considering!